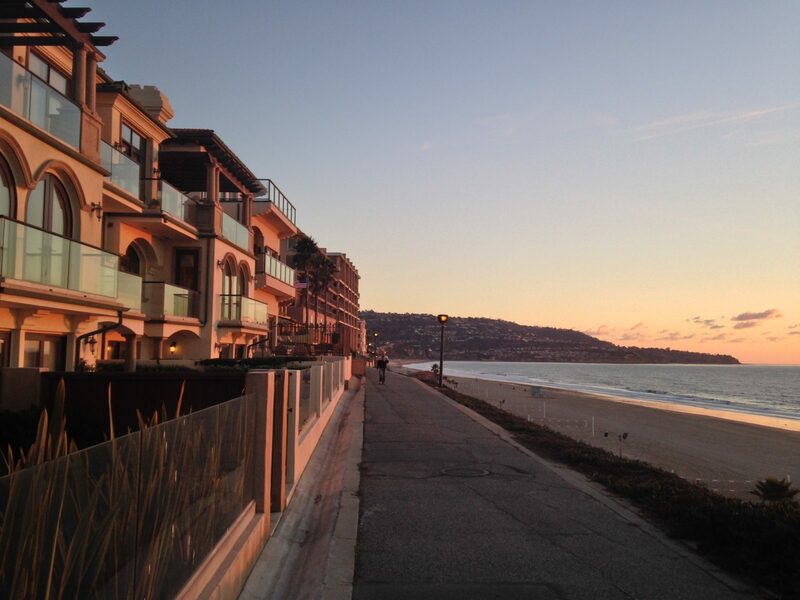 Located along some of Southern California’s finest beaches, South Redondo Beach has something to offer everyone. Take a look below at the current South Redondo Beach homes for sale to see what’s on the market and what current home prices are doing. Redondo is generally comprised of two main areas known as South and North Redondo. Each area has a very different feel with South Redondo having more of a beach atmosphere due to it’s location and the fact that it’s bordered on the west by the Pacific Ocean. Bordered by the Palos Verdes Peninsula to the south, South Redondo Beach offers great schools, proximity to the beach, and an abundance of activities. Some highlights include ocean activities and dining at King Harbor, great shopping in the Riviera Village, the Redondo Beach pier, and nature walks at Wilderness Park. Communities and neighborhoods like Brookside Village, oceanfront homes of the Esplanade, The Village and Seacape offer something for everyone. 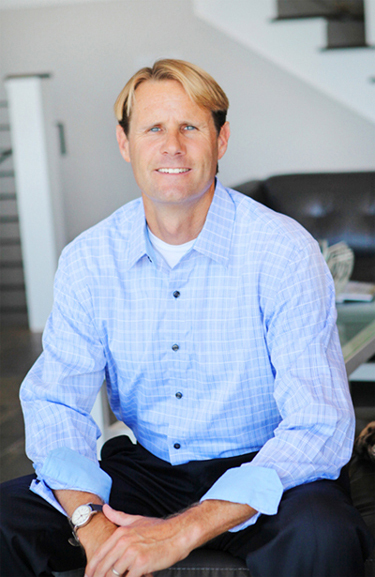 Contact top South Redondo Beach real estate specialist Keith Kyle with Vista Sotheby’s International for more information, to set up a tour of any of the current homes, or to receive alerts when new listings become available.